In just over an hour Sony will announce their new Sony Xeria Z1 smartphone. We have already seen the leaked press release for the Sony Xperia Z1, and now a promo video for the handset has been leaked. 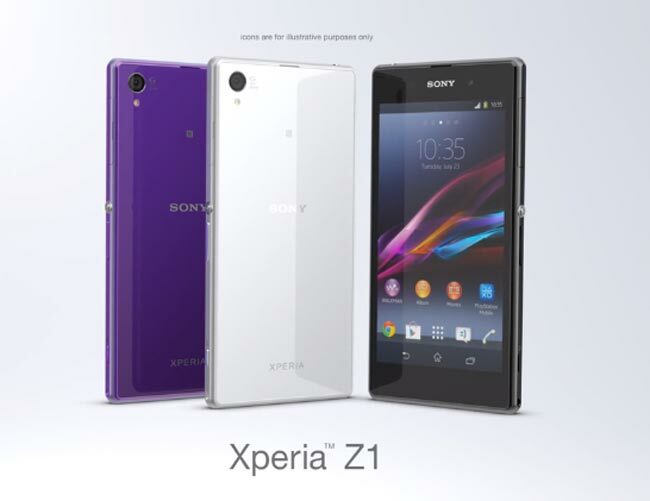 The Sony Xperia Z1 will come with a 5 inch display with a resolution of 1920 x 1080 pixels, and a quad core 2.2Ghz Qualcomm Snapdragon 800 processor and 2GB of RAM. Other specifications on the Sony Xperia Z1 include 16GB of built in storage, plus a microSD card slot that can take up to 64GB cards, the handset will also feature a 3,000 mAh battery. The Sony Xeria Z1 will come with Android 4.2.2 Jelly Bean and will feature a 20.7 megapixel Sony Exmore RS camera, plus a front facing 2 megapixel Sony Exmor R camera.